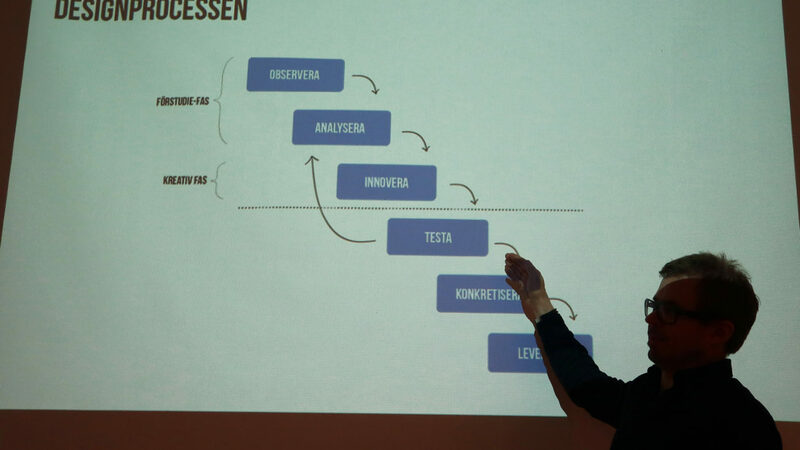 Last year we started something we call Konceptstudion here at Technichus. It turned out to be very successful so we keep running it. 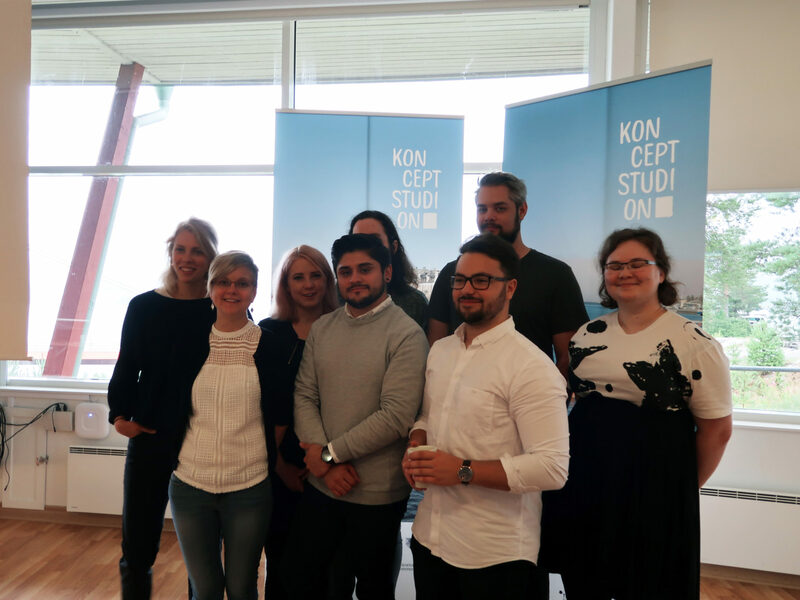 Last summer we had six students from different disciplines working with six challenging projects from local companies and organisations. 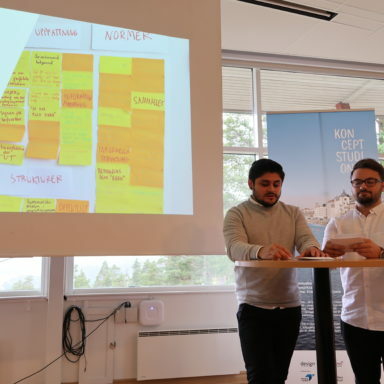 This year eight students from different colleges and universities, both in Västernorrland and other regions, have been working at Technichus for seven weeks to solve five different tasks. 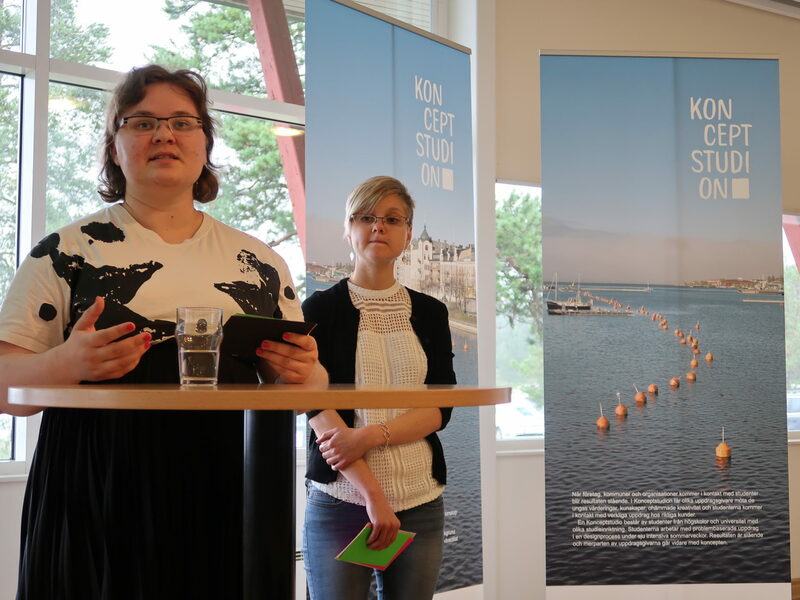 Yesterday they presented their work on an event at High Coast Hotel. Easier way to employment, was this years theme and the students have focused on finding new ideas to solve the lack of employment in our region. Some of the projects was about building relations and enlarge network. A good network, a great social life and the right contacts is one of the biggest grounds of getting a job – not very easy, especially if you are new in town! 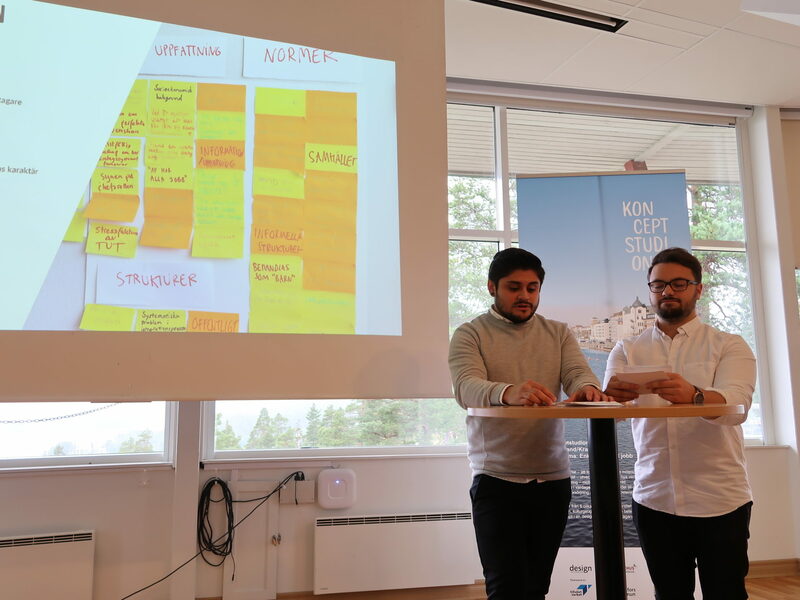 But the students have worked hard and intense during the summer to deliver great concepts to all five challenges. They have followed the steps in the Design Process to define problems, analyse the situation and find good ideas and solutions. If it’s hard to go to the meeting places, the meeting place should come to you. 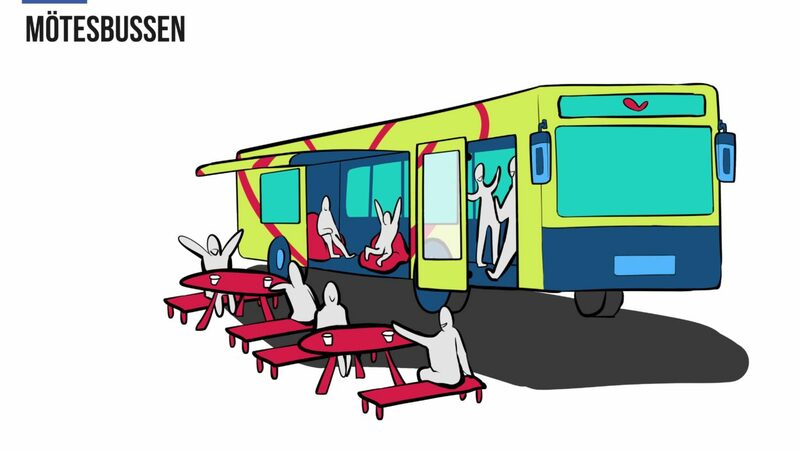 One of the tasks was about developing a good meeting place to make better integration, and the students came up with the idea of a mobile meeting bus. 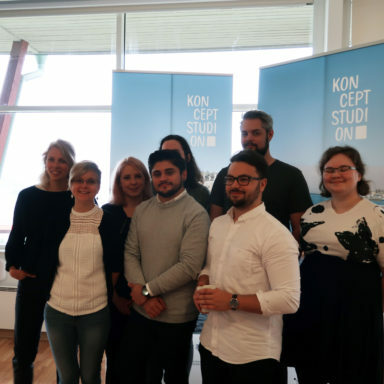 Listen to Inga Kiskyte from last years project, telling about Konceptstudion, working in a team and solve problems in short time. 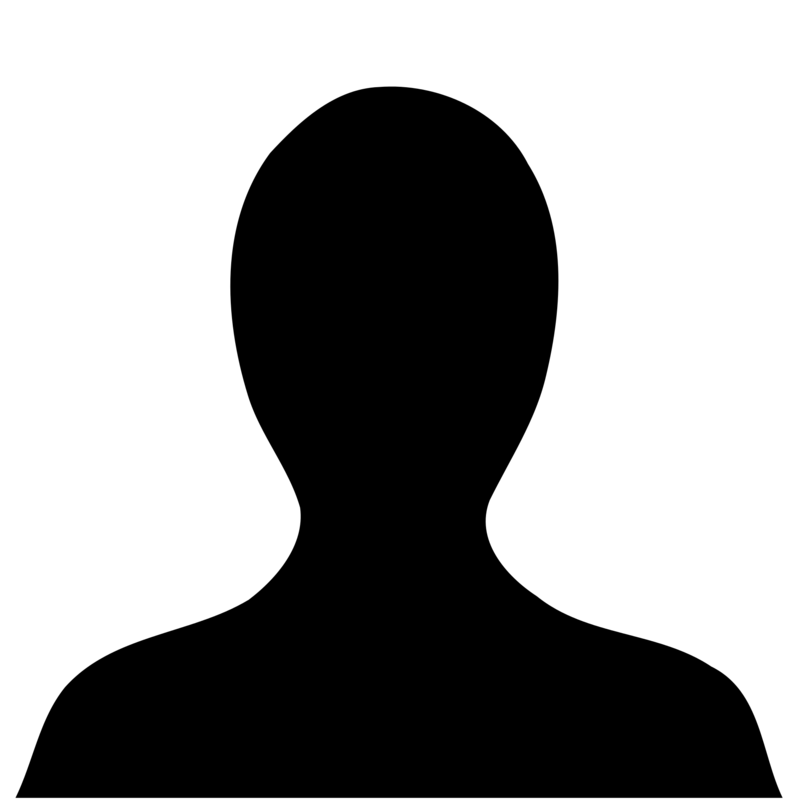 Inga was involved in different tasks but was mainly working with Absolicon last summer. 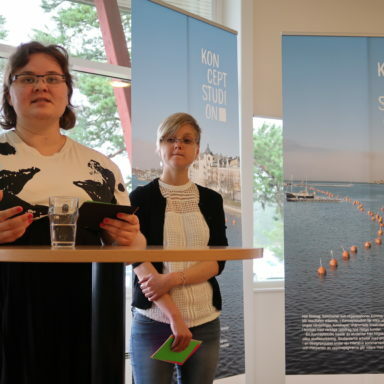 More summer jobs for young creative people is a wish from the creative sector in Västernorrland. On a meeting with creative businesses, entrepreneurs expressed that they want the municipalities to increase the number of holiday jobs to make our area attractive for young people and to show that creativity is a skill we value. 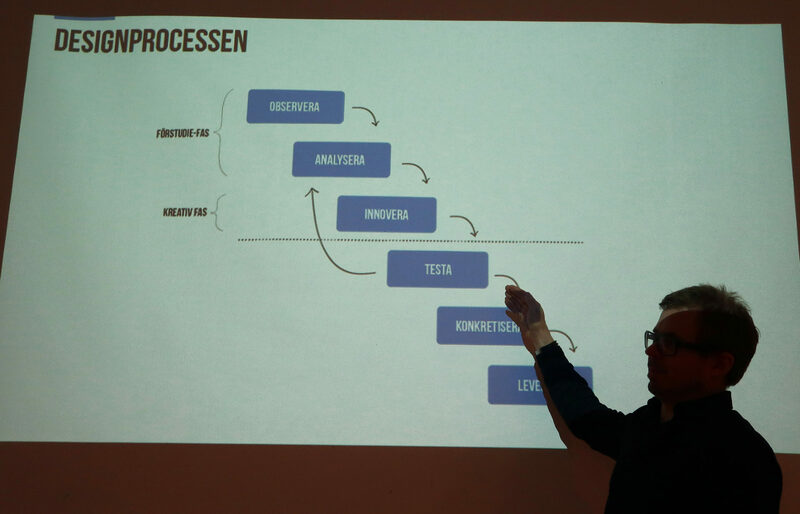 Creativity is definitely something Technichus value and we are very proud of the students! We thank everyone involved for a great summer, challenging tasks and good solutions!